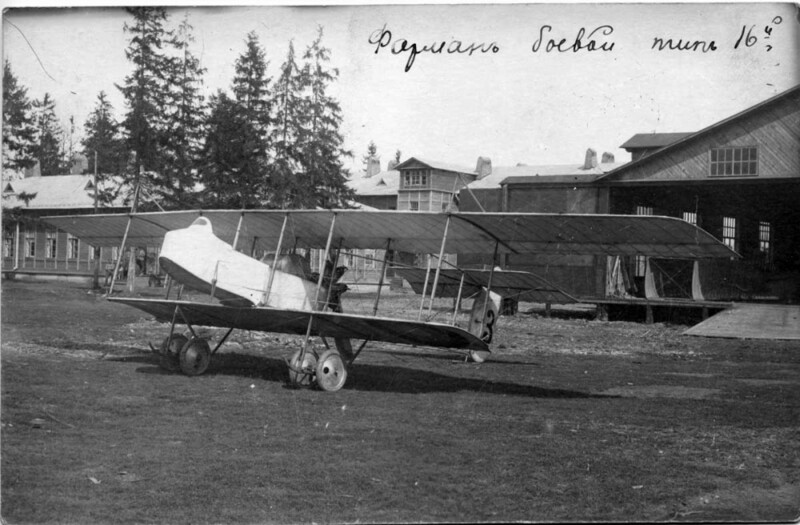 Farman F.30 and F.40 pusher two-seat biplanes were French and Russian built (400 of F.30 and F.30bis at Duks factory). 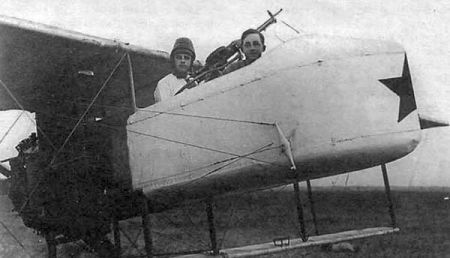 Wingspan = 15,8 m. They were armed with a MG and bombs, and used in recon and bomber roles in World War I and Russian Civilian War. Max speed: 136 kmph with 150 hp engine, 140 kmph with 155 hp engine. 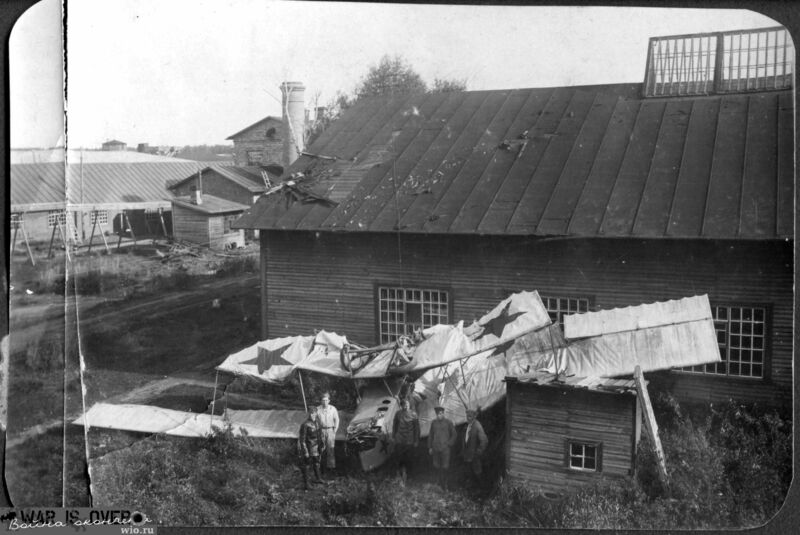 Farman plane in Red army. 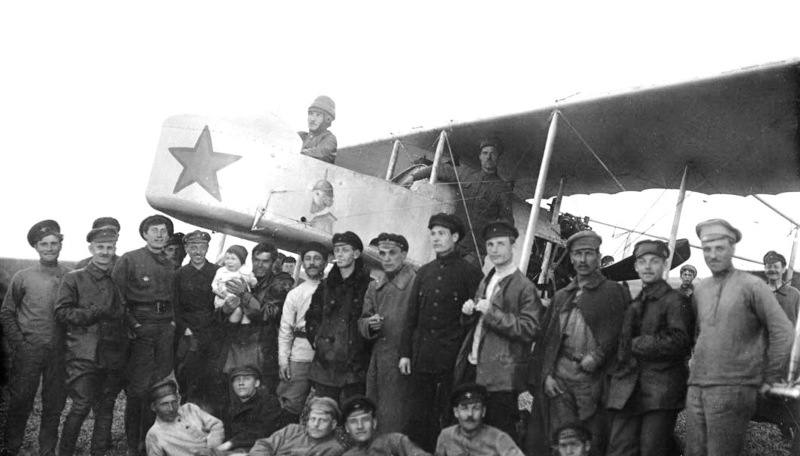 Soviet Nieuport airplanes of 13th Squadron "baker's dozen"